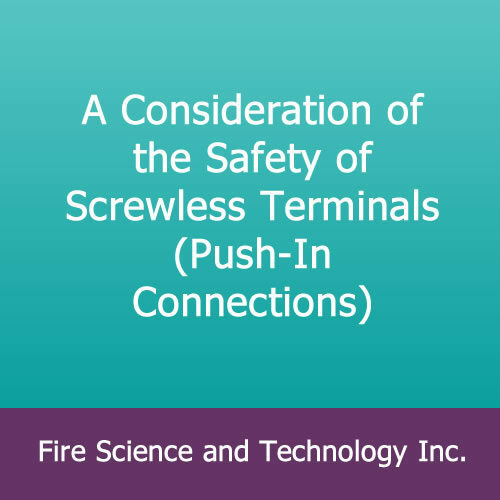 Combustion of Characteristics of 250 KG Aluminum Paste and Extinction Behavior – Fire Science and Technology Inc. 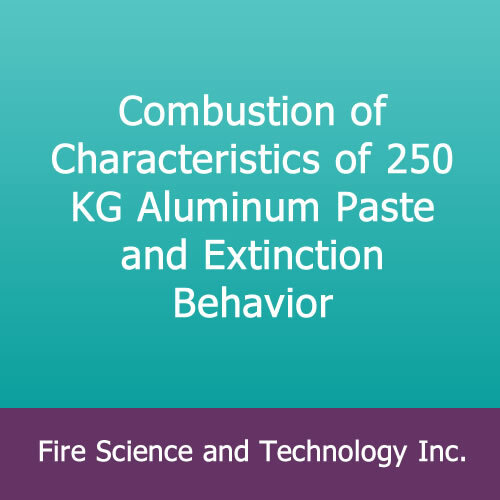 Combustion Characteristics of 250 kg Aluminum Paste and Extinction Behavior with the Use of Water, by Naochika Torikai, Takeshi Meguro, and Yoshitaka Kobayashi, Keikinzoku (J. Japan Institute of Light Metals) Vol. 30, No. 12, 754-760 (1980). English translation from the Japanese. 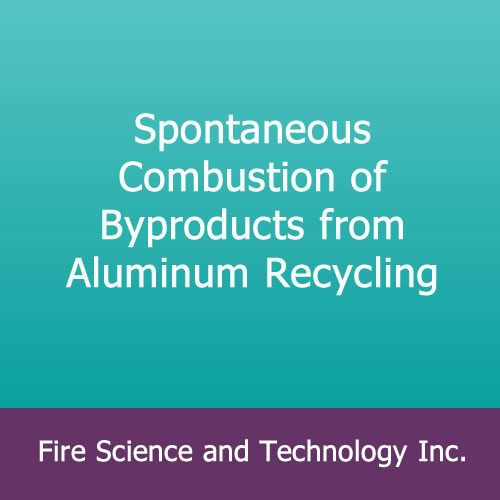 The authors have carried out a series of studies concerning safety for aluminum paste fires and explosions and have reported on the behavior and burning characteristics of aluminum paste when heated, reactivity with water, acids and alkaline substances, combustion characteristics of aluminum pastes in commercial pails and the like. 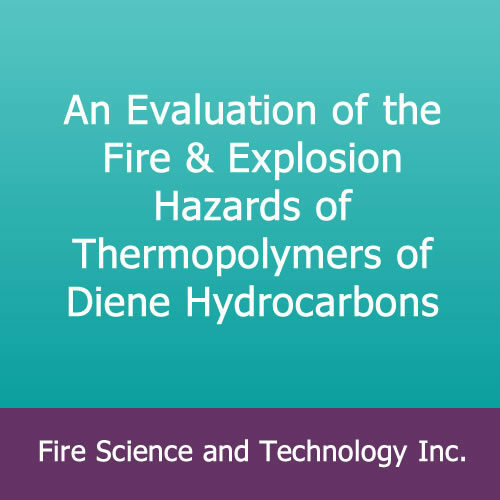 Combining the studies up to this point, the characteristics of the solvents were stronger than the characteristics of the metal powder, and we obtained results showing that we can assume that it is necessary to handle it as a solvent fire when there is a fire. 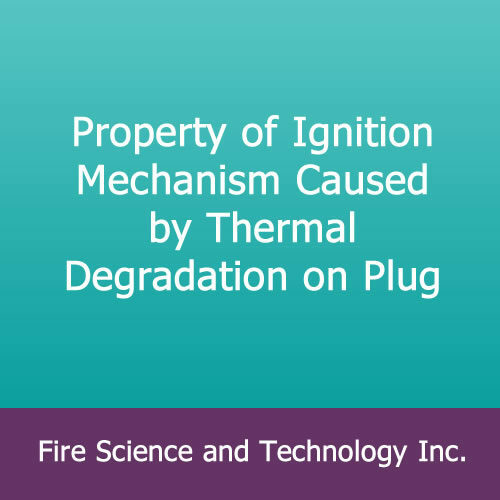 Therefore, we used 250 kg of aluminum paste this time, and along with observing the state of combustion when this was strongly heated from the outside in air, we carried out experiments with the goal of confirming the safety when water was poured onto the aluminum paste at red heat. We have given consideration to “the safety of aluminum paste during fires,” so we are reporting here.